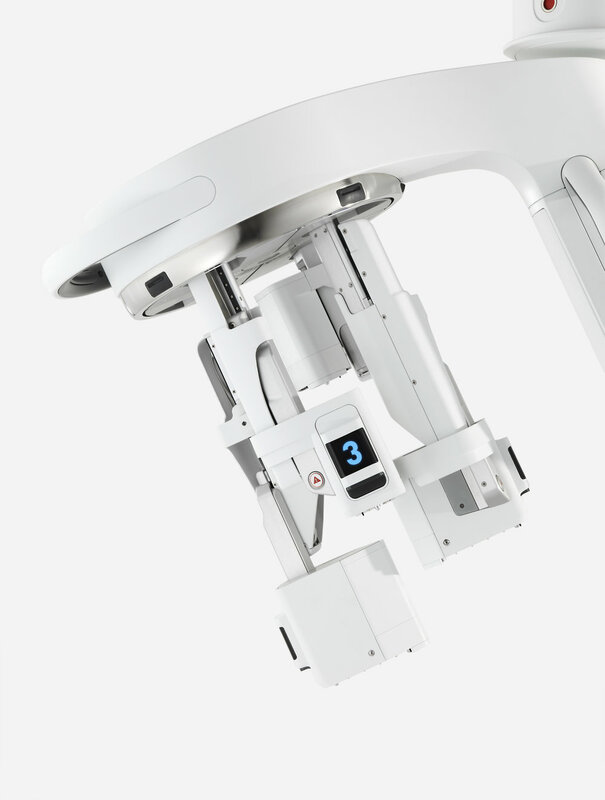 The daVinci SP is a robotically- assisted tool for minimally invasive surgery which enables access to hard to reach, narrow and deep areas of the patient’s anatomy. 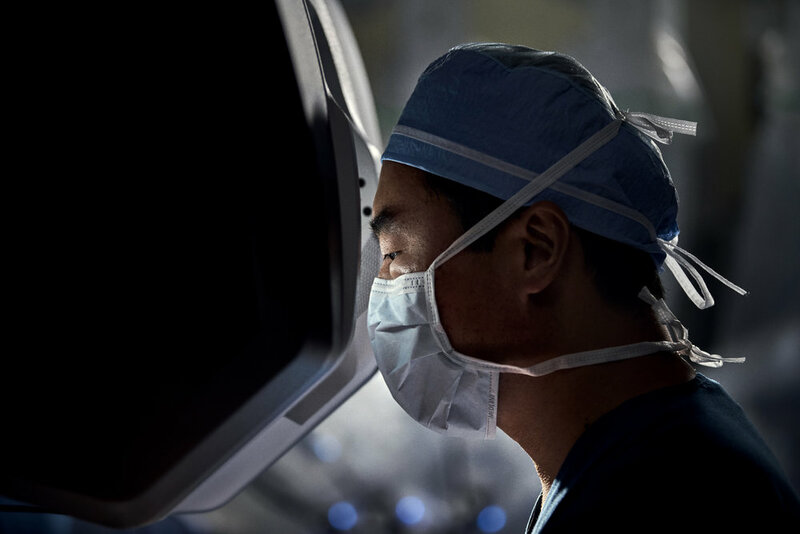 The system figuratively transports the surgeon’s eyes and hands inside the patient through a single, small 1-inch incision. 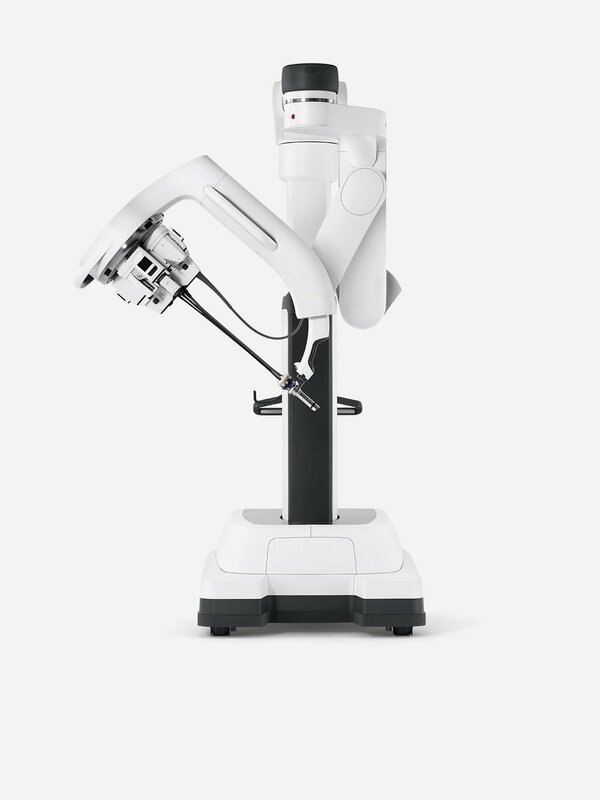 This is enabled by a powerful control console which acts as a natural extension of a surgeon’s eyes and hands through a combination of cutting-edge robotics, 3DHD stereoscopic vision, and intuitive human-interface controls. While the system itself is impressive and complex (and took man years to develop), our goal in the design was to skillfully manage this complexity and create a clear and concise product experience. When Lytro introduced its first light field camera in 2011, media proclaimed that photography was changed forever. Where a conventional camera records only a 2D effigy of a scene, Lytro's plenoptic microlens array captures a 4D light field, enabling photographers to capture moments in the form of 'living pictures.' These deliver light information from a scene in a form that can be shared, manipulated and interacted with over digital medium. The first Lytro camera was all about delivering this techology through a minimum of adjustment and interaction. LYTRO ILLUM is about delivering this technology to its full potential, and provides the photographer with full control over how the light is captured. In the process or re-inventing the PC, there is a lot of debate about which should come first: The Notebook, or the Tablet. This concept asks a different question and presents a product expression that feels new, and invites new ways of interacting with a productivity device. Designed in 2012, North Cape was a response to new mainstream input modalities coming into the productivity computing space. This reference design introduced new approaches to the 2 in 1 concept: a fully capable laptop running Windows which could detach into a fully capable tablet running windows. This concept was the first to introduce a push-button detaching mechanism for the screen - rather than needing to fiddle with fussy mechanical latches. Perhaps the most intriguing feature was an adaptive screen function which could expand the pixels to the edges while in laptop mode, but then back the pixels off to provide grip space in tablet mode. 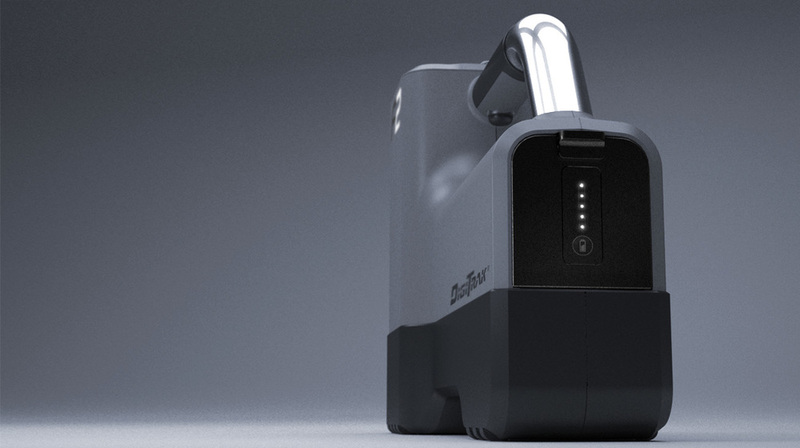 We developed this to pre-production stage and presented it on stage at CES 2013. A tablet vision for Intel - created in 2009 before the announcement of the first iPad. Maya is thin and light enough to be held in the hands comfortably, but (unlike most existing tablets), it is designed with the table in mind as well. The natural angles of the back surfaces presents the screen at a slight angle off the table - a small weight inside the tablet slides dynamically to adjust resting angle to any one of the three facets (triggered by screen content). The division I worked for at Intel was all about understanding what the industry was doing then finding and developing unexplored opportunities. In 2010, the LG V300 design introduced mobile architecture to the desktop All in One market. The result was a fresh perspective of what desktop computing could be: slim, sleek, usable, mainstream and affordable. Released in 2006, the XR-1 was General Dynamics' flagship Ultra Rugged Notebook designed for military, law enforcement and commercial use. Now a decade has passed, and the original component specs of the XR-1 have long since started faded into history...easily the most “dated” object in my portfolio…but I believe the design still holds true. This is due to a rhobust design philosophy: from the honest materials used throughout (magnesium chassis for strength with a TPU wrap for bounce and radio - clarity) to a timeless form language which speaks of premium quality and ruggedness in the same breath. Horizontal Directional Drilling (HDD), also called "trenchless" construction is a way for construction crews to lay long tracks of cable without tearing up the landscape. This allows crews to lay cable under roads, through wooded areas, virtually anywhere without disturbing the scene - it is a procedure which has become a booming business in the construction industry. The system consists of two parts: a HDD machine capable of burrowing a small drill underground (sort of like a mechanized snake), and a locator system capable of tracking that drill head on it's journey. 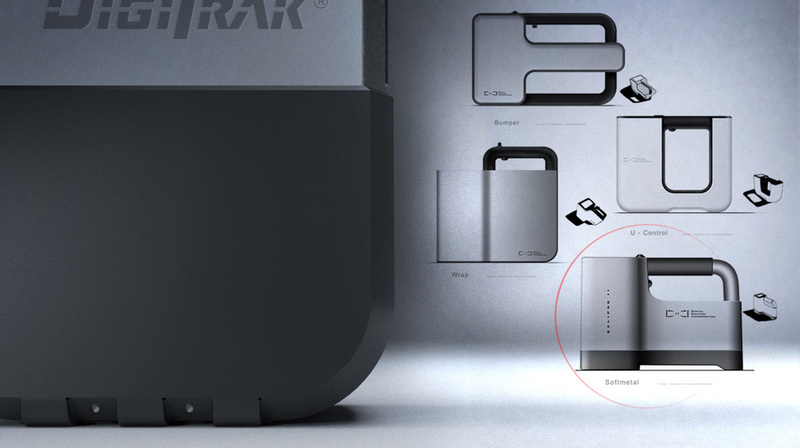 Digitrack is the leading manufacturer of that tracking technology. So much of a leader, in fact, that there was no competition driving the decision of Digitrak's CEO, Peter Hambling to hire us to redesign his product. It was his desire to have a quality product which brought him to us.